At Honda Morristown, we understand how important it is to protect your investment. Purchasing and maintaining a vehicle is a necessity of life, which is why it is our goal to make things easier for you and your family. Learn more about the the First Mile Maintenance Plan and find the option that best fits your needs! If your keys are lost or damaged, you will receive a $400 benefit for replacement of key, transponders and any programming (if applicable). Limit of one replacement per year. If you have locked your keys in a vehicle, you will receive a benefit of $85 for locksmith services to gain entry into your locked vehicle or residence. 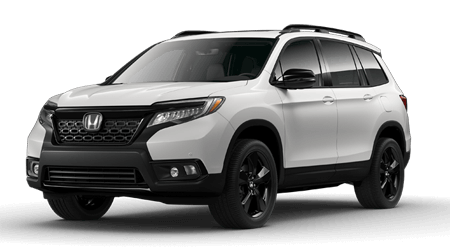 If the First Mile Maintenance Plan sounds like something you might be interested in, give us a call or drop by Honda Morristown at 4190 W Andrew Johnson Hwy, Morristown, TN 37814. We look forward to serving our customers from Knoxville! Refer to contract for full details.